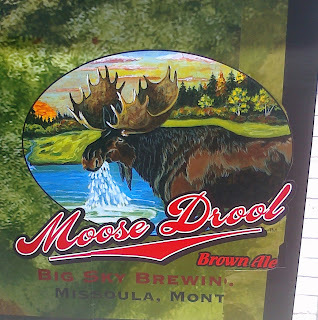 Nothing like spit from the Alces alces to get me hankering for a brewski! 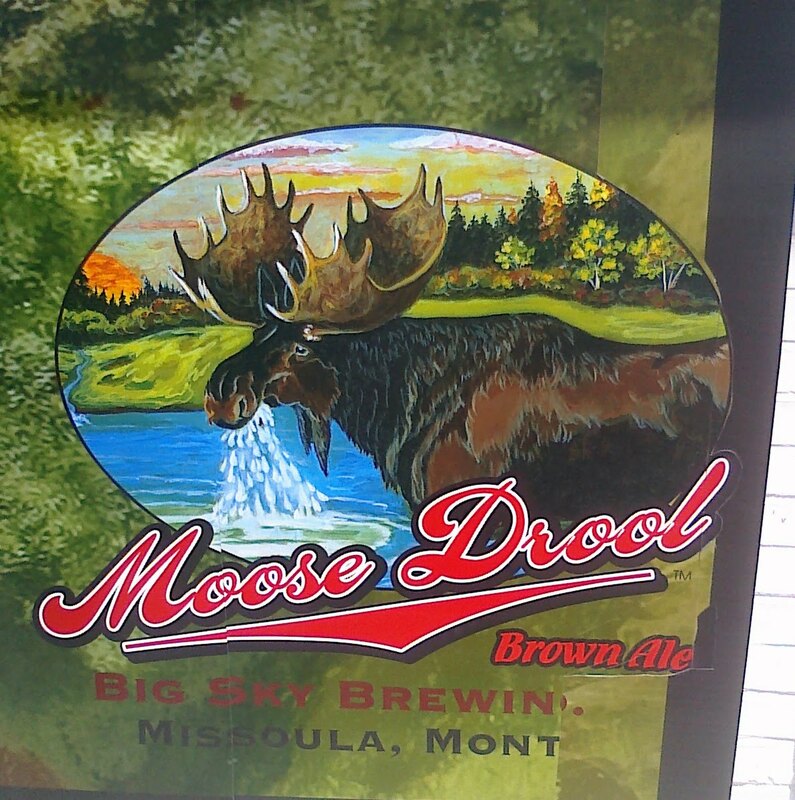 Moose Drool is one of the best beers on the planet. Some of Big Sky's other beers are Scape Goat and Trout Slayer.